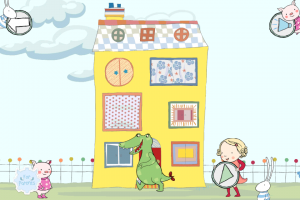 The kids distributor has signed international deals for the pubcaster's preschool series My Petsaurus (pictured), Time for School and Our Family. 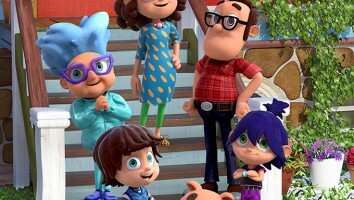 Jetpack Distribution is adding three series to its slate, acquiring the global rights to BBC-commissioned live-action shows My Petsaurus, Time for School and Our Family. 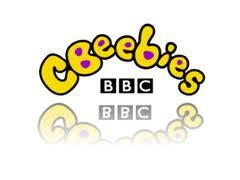 Jetpack’s deal with CBeebies includes two seasons of the Bumpybox-produced My Petsaurus, a mixed live-action/animation preschool series that premiered on CBeebies last summer. 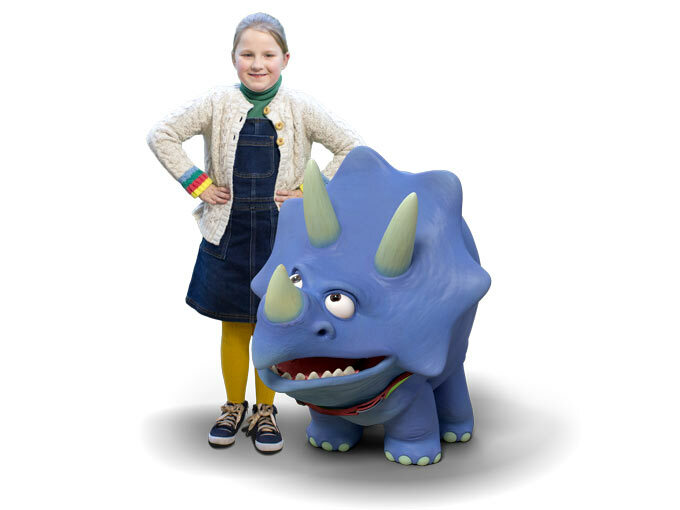 The 10 x two-minute show centers on young Chloe as she takes care of her first pet, an unruly triceratops named Topsy. The agreement will also see Jetpack pick up sales rights for Time for School, a live-action factual series aimed at kids ages three to seven. The 40 x 11-minute series, produced by Sixth Sense Media, focuses on real children as they start their first year in school. Additionally, the deal sees the distributor pick up Sixth Sense’s Our Family, a formatted observational documentary series. 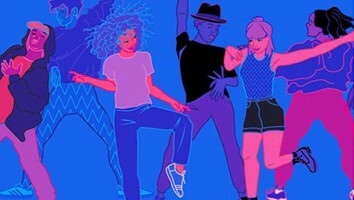 Consisting of 80 x 11-minute episodes as well as 25 x thre-minute shorts, the series follows the everyday lives of eight diverse children and their families. 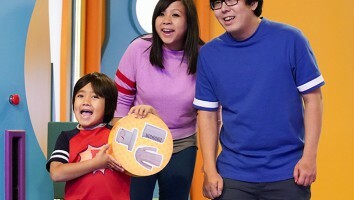 Last year, the series won the BAFTA Children’s Award for Preschool Live Action. 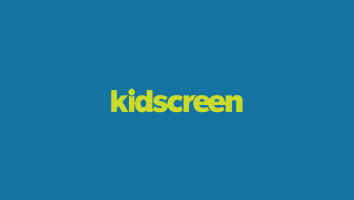 Mike Drach is the former Editor of Kidscreen.